﻿This program is designed for attorneys who are new to low-asset, low-income Chapter 7 Bankruptcies. Topics will include: Overview of Steps in a Consumer Bankruptcy; General Principles of Consumer Bankruptcy; Changes under BAPCPA 2005 and Petition and Form Preparation. 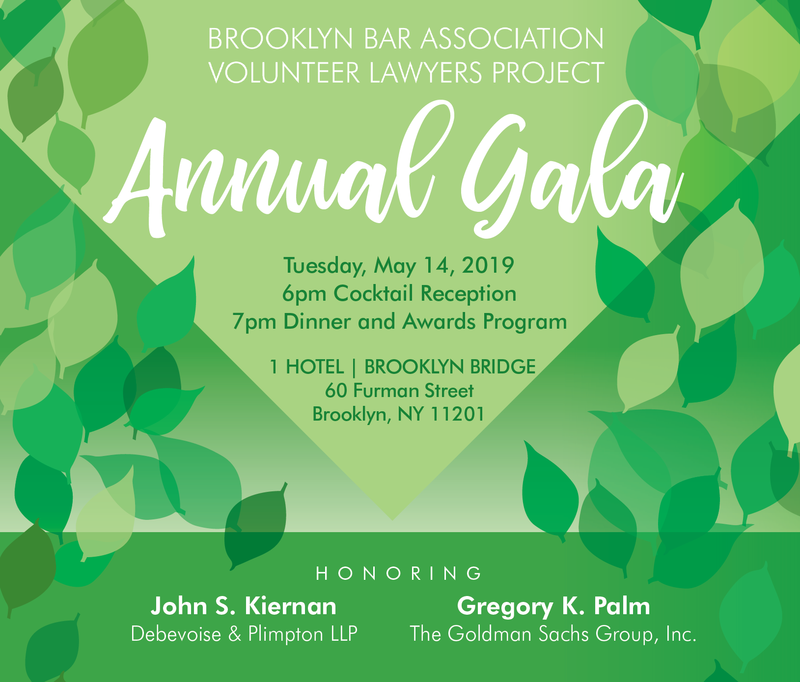 The cost of this course is $100 or is FREE to those who accept at least one pro bono referral for a Bankruptcy or other matter from the VLP before December 1, 2011. Experienced attorneys receive additional MCLE credit for each 6 hours of eligible pro bono service. 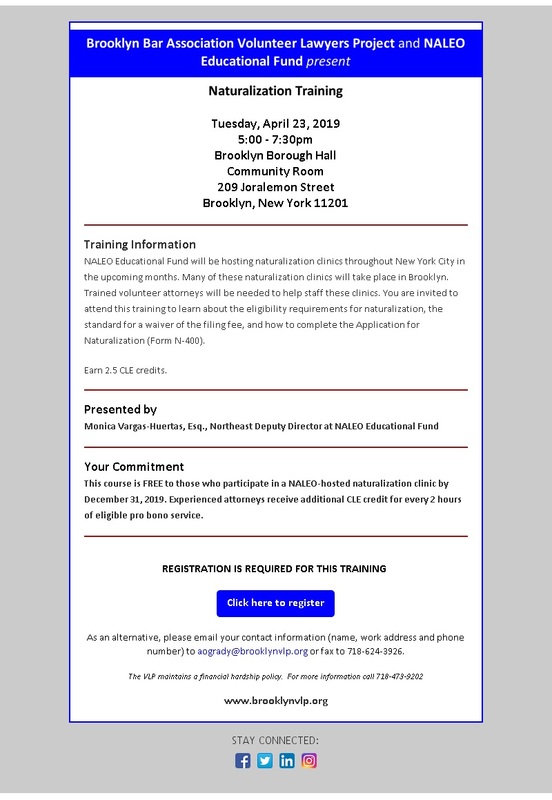 This program, intended for homeowner advocates only, is a follow up to South Brooklyn Legal Services’ introductory training regarding the Home Affordable Modification Program and foreclosure settlement conference advocacy. The Part I training of the series, or an equivalent, is a prerequisite for this course – knowledge of the HAMP program and settlement conference process is a must. The second part of this series will involve more intensive training regarding HAMP denials, investor issues, income verification, and converting a trial period into a permanent modification and obtaining non-HAMP loan modifications for homeowners. The program will also include training on the new settlement conference law and rules, revised HAMP guidelines, and Q&A. 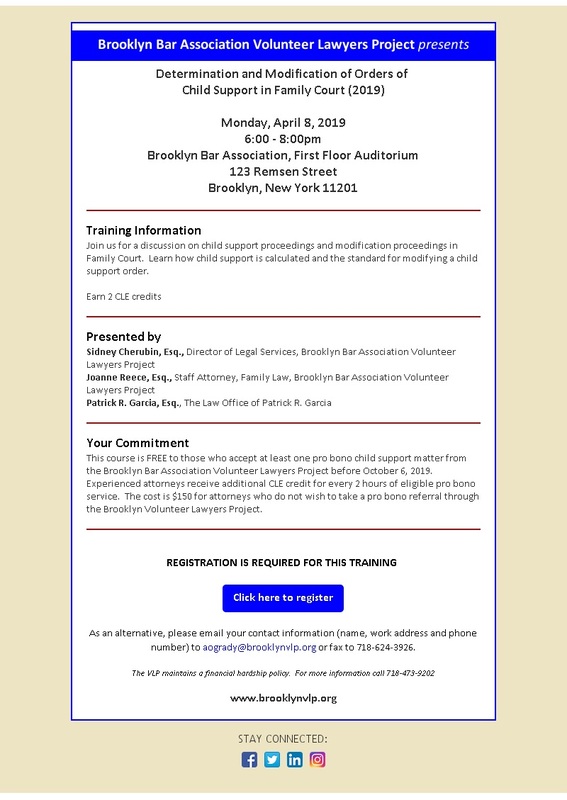 This course is intended solely for homeowner advocates currently working on a Foreclosure matter through the VLP Foreclosure Intervention Project; OR those who are prepared to accept a pro bono referral for a Foreclosure or other matter from the VLP before November 16, 2011. There is no charge for the training. Experienced attorneys receive additional MCLE credit for every 6 hours of eligible pro bono service.